In a league that has the equivalent of its own big four (similar to the EPL soccer): Curtin University Hockey Club, the University of WA (UWA) Hockey Club, Wesley South Perth (WASPS) Hockey Club and Westside Wolves (Wolves) Hockey Club, each winning a premiership in the last five years and sharing every premiership since 1993, a survey of the ten club captains reveals that newly promoted Subs can buck the trend. It seems the only thing standing in their way may be reigning premiers WASPS. Subs and WASPS, who defeated Victoria Park (Vic Park) Xavier Hockey Club 2-1 in the 2017 decider to cap off a remarkable year in which they didn’t lose a single game, each received four votes from the club captains, as the clubs likely to play in the 2018 grand final. Curtin University and last year’s runners-up Vic Park were the other clubs to receive votes. WASPS are firm favourites to make the final four again with the other nine captains all agreeing they would see finals action again. 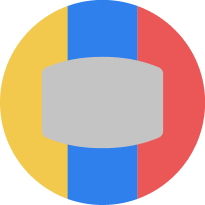 Subs (seven votes), Old Haleians (Hale) Hockey Club and Curtin University (six votes each) look to be the teams that will round out the top four. In terms of individual awards the Charlesworth Medal (BOLD Charlesworth Medal) for the “Fairest and Best Player” looks a one-horse race, with ex-Hockeyroo and 2017 winner Madonna Blyth (Hale) the firm favourite with seven votes. Hockeyroo Kathryn Slattery (WASPS), the 2017 winner of the Jackie Pereira Top Goalscorer (BOLD Jackie Pereira Top Goalscorer) award, is the hot tip to claim back-to-back awards. Surprisingly, six-time winner Chantelle Ciallella (Curtin University) didn’t receive a single vote. The Rechelle Hawkes Youth Award looks an open race. Four-time winner and Hockeyroo Georgia Wilson (Vic Park) looks set to miss the entire season after tearing her left anterior cruciate ligament in January. Raiders’ Shanea Tonkin (four votes) is the favourite to put a new name to the award named in honour of Australia and Western Australia’s greatest ever Hockeyroo. 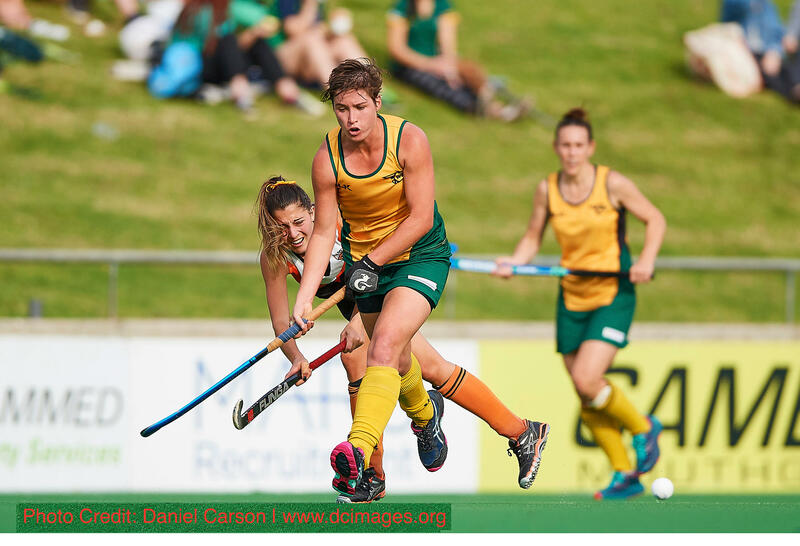 The Just Hockey Top Goalkeeper award looks the most open of the individual awards with Hockeyroos Aleisha Power (Curtin University) and Rachel Lynch (Vic Park) the favourites alongside WASPS Elizabeth Duguid. When quizzed on the most anticipated match-up in the HWA Premier League, the captains chose the traditional InterVarsity clash between Curtin University and UWA. Fans won’t have to wait long with the two clubs set to face each other in the second round, Friday 27 April 8.30pm at Perth Hockey Stadium. One final question fired at the captains was to ask which player would you pay to watch and why? The HWA Women’s Premier League is arguably the top state league in Australia, with the Hockey Australia High-Performance unit based in Perth, the league is home to the best players in Australia, which make it home to some of the best players in the world such as homegrown Sandgropers Kathryn Slattery and Georgia Wilson, Queenslander Jodie Kenny, Brooke Peris from the Northern Territory, superstar goalkeeper from Victoria Rachel Lynch and recently appointed Captain Emily Smith from NSW. 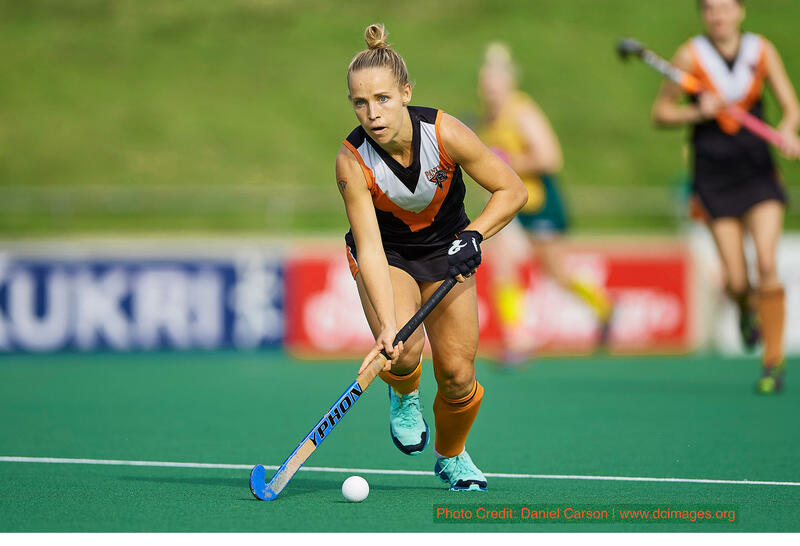 The 2018 HWA Women’s Premier League shapes as one of the most exciting in recent times with many of the current Hockeyroos players set to play for extended lengths following the completion of the Commonwealth Games. With the Australian Hockey League and World Cup later in the year, players will want to perform in front of coach Paul Gaudoin. Hockey WA have secured the opportunity to live stream games from both the Men’s and Women’s Premier League competitions. 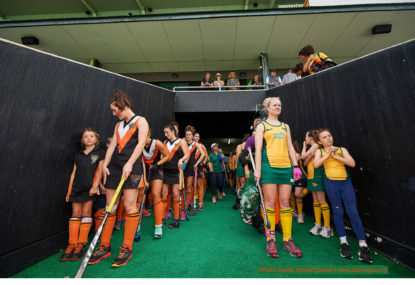 Full 2018 Hockey WA women’s Premier League Fixtures can be found here. Which three OTHER (assuming your club will make it) clubs do you think can make this year’s finals? Which OTHER (assuming your club will make it) club is most likely to reach the grand final? Who do you think will win the 2018 Charlesworth Medal? Who do you think will win the 2018 Jackie Pereira Top Goalscorer? Who do you think will win the 2018 Just Hockey Top Goalkeeper? Who do you think will win the 2018 Rechelle Hawkes Youth Award? What is the most highly anticipated match-up in the HWA Premier League?